Last weekend proved to be a bit of a right off. On both Saturday and Sunday the weather was pretty awful. We had snow for a while, but it disappeared before I could take some pictures that I wanted to, but I’m not sure the light was ever really good enough because either the sky was heavy with snow or it was raining, there seemed to be no time in between. I think Amber had the right idea being curled up somewhere warm and cosy. This week has mostly been about product photography. I’ve taken quite a lot of product pictures. I’m glad I have a good stock of backdrops in because one job needed doing fast and I didn’t get a chance to buy the backdrop I had planned to use for the shots. A blogger’s life can be a busy one when you need to drop everything to buy a product and take some pictures before the light fades for the day. I did manage a couple of catch ups with friends this week. I went to visit one friend at her house, but with the other I tried out a new cafe on the local high street. Our high street has been in a poor state in recent years, partly for the same reasons as other local high streets, but also because a long row of the shops were owned by a firm that were in receivership. Very few businesses remained on this stretch and there seemed to be no new businesses coming in. Over the last few weeks though there have been a few new openings, including a new coffee shop. I’m not sure we really needed another cafe as there are several, but it is the only one in this stretch of the high street. It was nice enough, but a bit pricey – it always annoys me when you get charged a high price for a fairly ordinary tea. They did nice cake though and that didn’t seem so expensive. No, I only have one of Lucy’s at the moment although I plan to buy a few more. The blue one is from Pixers https://92three30.com/pixers-review/ and they are great for flatlays, but not as good for clipping to a board as Lucy’s. The yellow board is a double sided table top that I bought on Mel’s recommendation and the chap is Birmingham based so I collected to save on postage. Your product photography is very cool! It’s probably a good job I don’t do many reviews as I only use my kitchen tiles as a backdrop. Hope the weather is better this weekend! Aww! 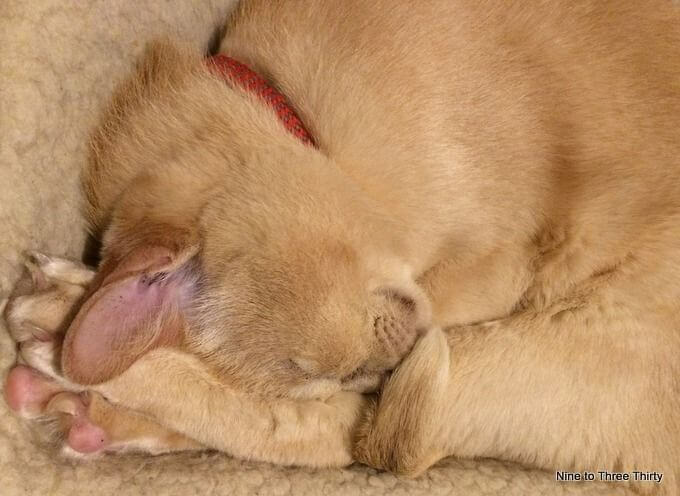 What a snuggly, cosy cat….She sure does have the right idea. Our local keystores do a cup of tea for £1.20, and use basic tea bags at 80p for 200, no really need to be so expensive. Not sure who buys it but it is not me. Glad you have product photos and reviews to do. I do the wallpaper thing too and it’s a great way of getting something new to use, but the backdrops actually work better as they clip to a board nicer (because they have more weight than wallpaper I think). 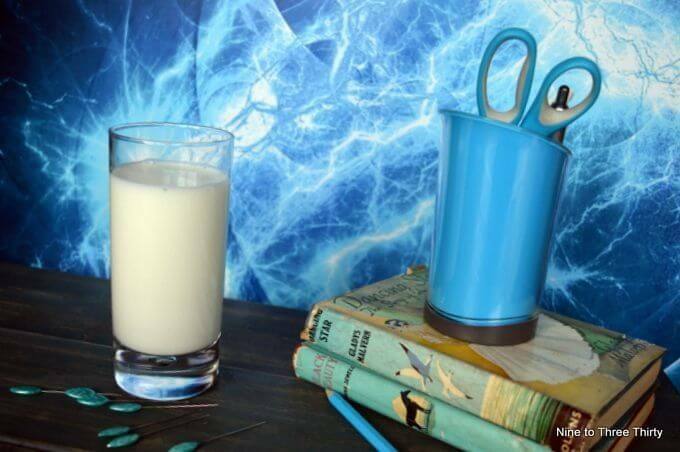 The light is absolute pants right now isn’t it but it looks like you did a good job with your milk shoot. I love a good cuppa outside but it always stings a bit to see some of the extortionate charges out there! chickenruby recently posted..Getting out of a rut and blowing my own trumpet. I need to invest in cool backdrops. I mostly use the curtain samples as draping in the back. Amber looks very cosy, curled for warmth. 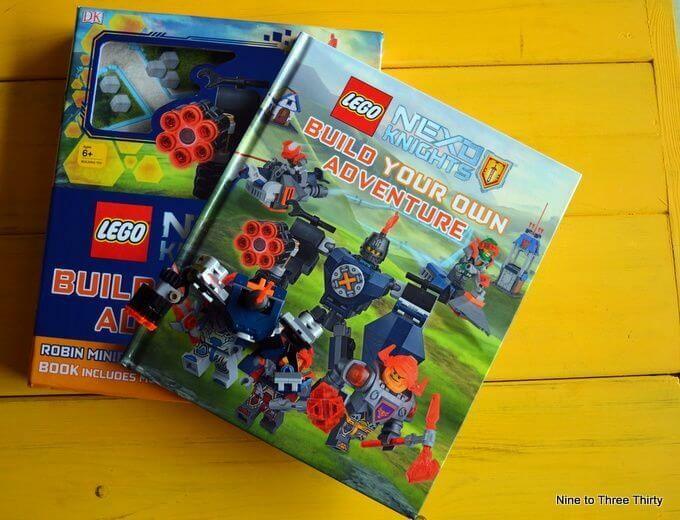 We are LEGO Nexo Knights fans as well. It’s always lovely to catch up with friends and enjoy a cup of tea or coffee (and I also hate overpaying for tea). The cat definitely had the right idea, I love the backdrops, might have to look at the link you’ve provided as so far I only have one of Lucys but i’d like something different too. I need a couple of new back drops, only have a couple that I use at the moment, and it’s a bit boring for every flatlay to have the same background! 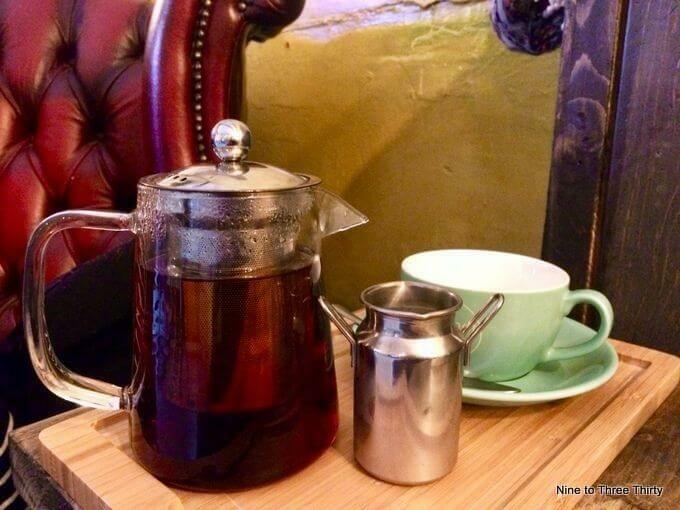 Love trying out new cafes, but I’m with you on the tea! I only drink tea, and it’s only a tea bag… How much can you really justify charging! !